OK, this one is a bit personal. Perry is village in Cambridgeshire (Huntingdonshire as was), just west of the A1, on the banks of Grafham Water. It was originally two hamlets, East Perry and West Perry, on the parish boundary between Great Staughton and Grafham. 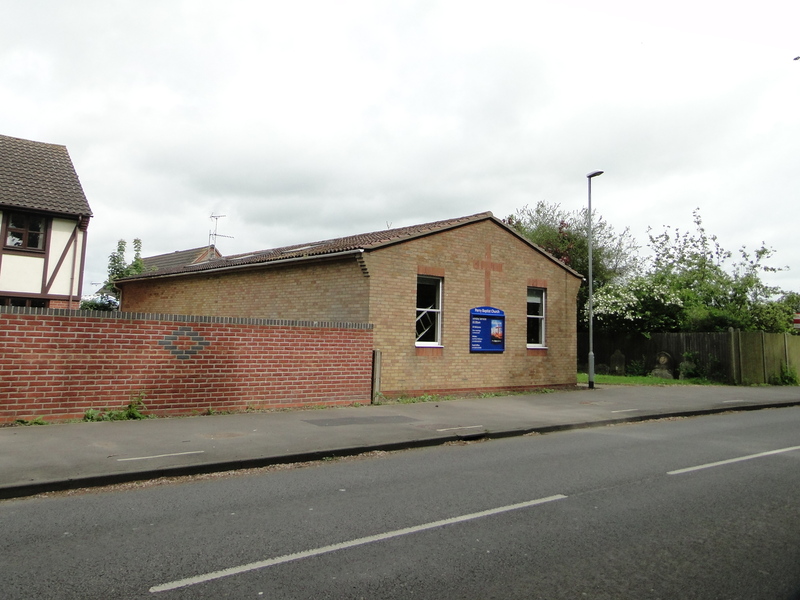 In the Nineteenth century a Baptist Chapel was built, on the parish boundary, a good way from the Anglicans! 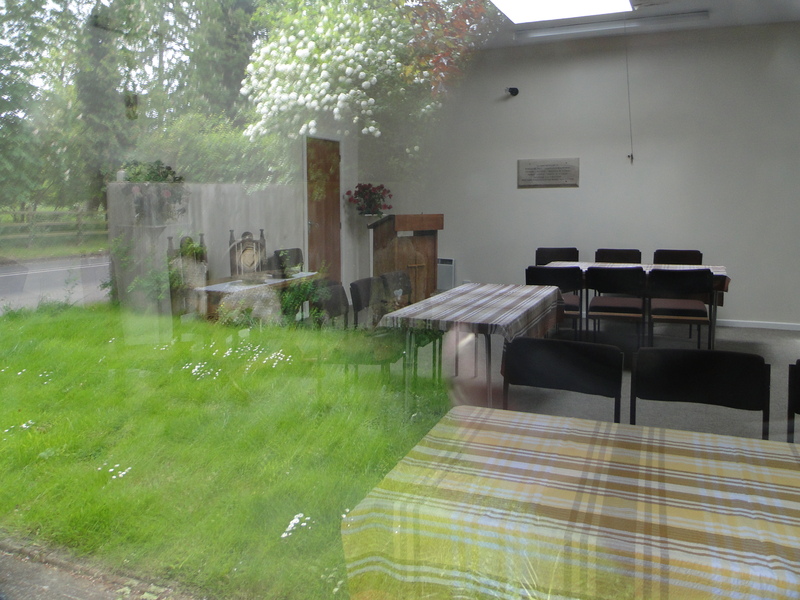 In the late 1970s the chapel had to be demolished as the back wall was falling into the pond. At the same time lots of new houses were built on the banks of the reservoir (opened in the 1960s) – two hamlets became one village, with no hall, no church, not a lot really. The Baptists tried to work with the Parish Council to build something somewhere in the village, but got nowhere. 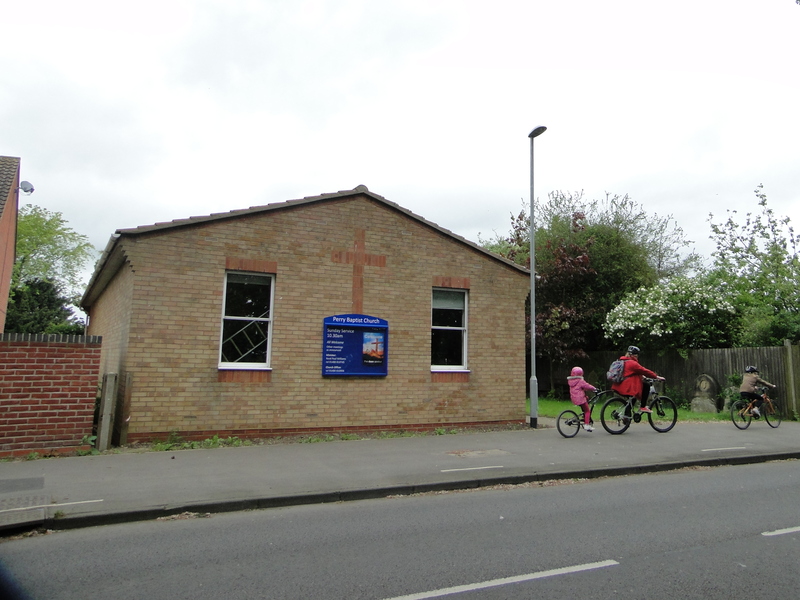 In 1988 Julie and myself were worshipping at Trinity Free Church in Huntingdon, and got to know the folk at Trinity Village Baptist Church. Originally a grouping of four chapels, Staughton had closed, Perry had collapsed, Buckden had closed, Offord was open. They had a manse in Perry, so there was a morning service in the manse and an evening service at Offord. I had applied for the Baptist Ministry and been told to “get more pastoral experience” before I went to College. We (and Hannah who was very little) went to live in the manse and I was Lay Pastor (along with Adrian). It was obvious that a joint hall/church was never going to happen. I asked “can’t we rebuild on the old graveyard?” “We’ll never get permission” they said. I was working for a London solicitors firm. I talked to the Home Office. I became an expert on the Disused Burial Grounds Amendment Act 1884. We designed a new church that meant only a dozen very old graves needed moving, and started to negotiate with the families. One letter in the paper about “commercial desecration of graveyards by purveyors of religious claptrap and humbug” meant the village got behind us. One of the families we negotiated with, a few years later left a substantial legacy for the church – so we must have handled them well. We have been pleased to welcome some new friends at Perry in recent months, and a fortnightly “Singing for Fun” group – the inspiration of a group of our members – has had a good start! We have two ladies preparing for baptism, God willing, in February or early March. 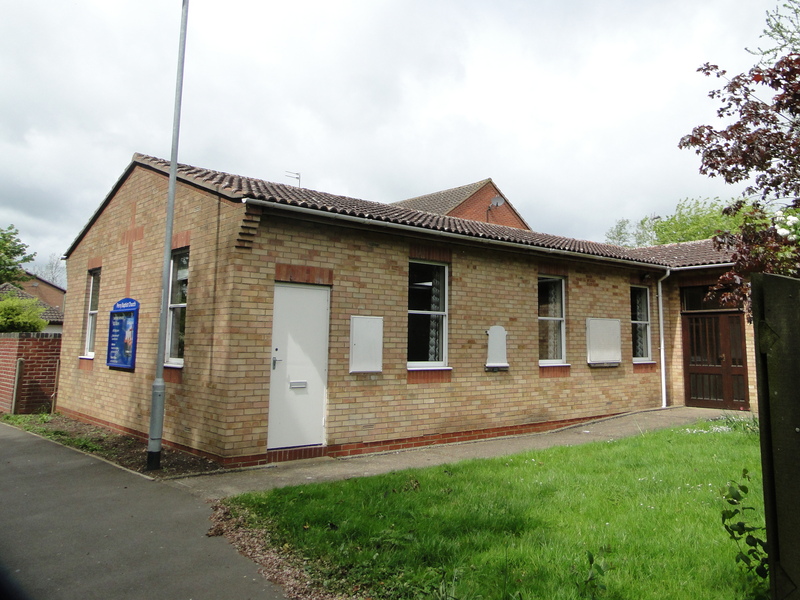 A recent questionnaire as part of the Perry Village Plan is likely to have thrown up some opportunities for outreach – please pray for us as we consider these! Our services at Offord have now been moved to 3pm and a faithful few maintain the witness there. We at Perry are at long last getting our website up and running. Or at least it should be in the next few weeks. I am writing up the history as I know it (not much!) and wondered if you would allow us to put in a link to your blog. Site now up and running. Although there maybe a few teething problems! 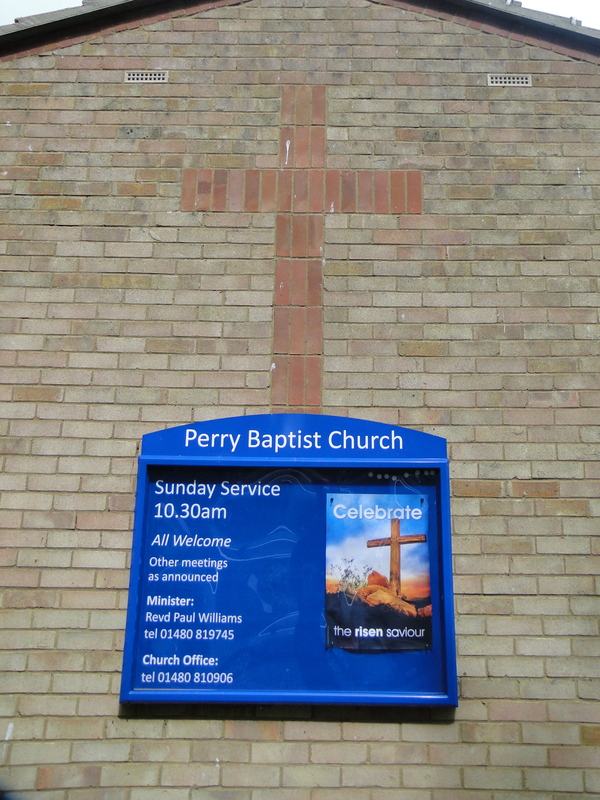 If anyone wants to look it is perrybaptist.org.uk. If you are ever passing do look in.